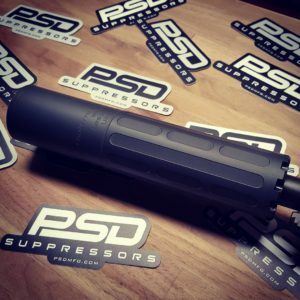 The USR series suppressors are designed to fill a law enforcement and civilian home defense roll on the AR-15 and M-16 platforms. 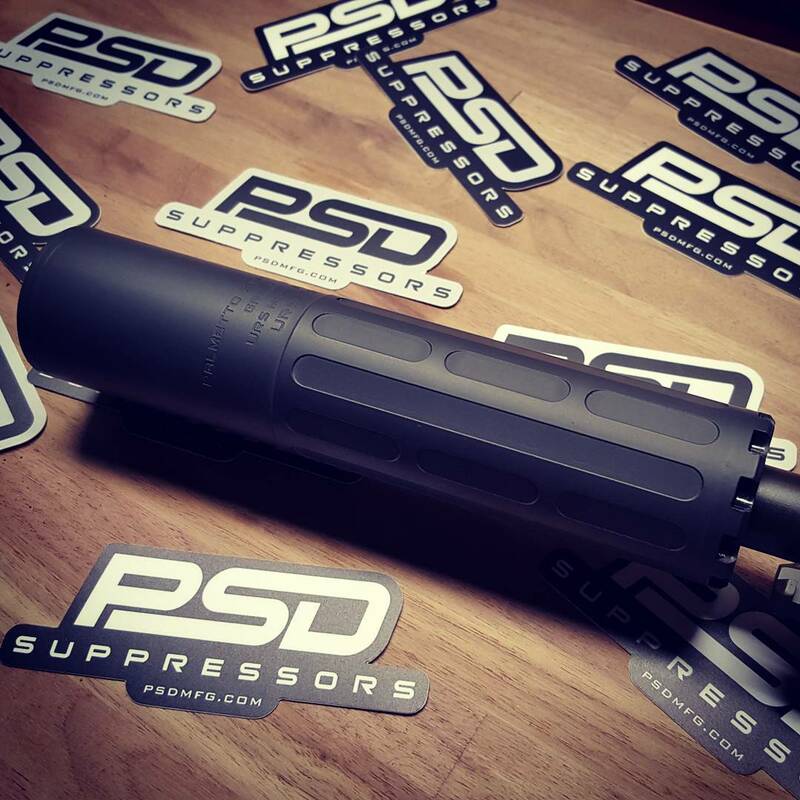 With its no frills exterior and highly engineered internals the URS series suppressors strike a perfect balance between performance, durability and price. 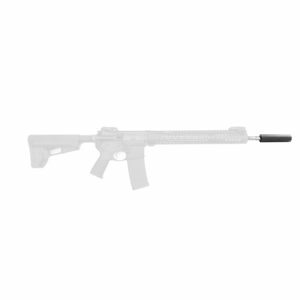 Made from 4150 CrMV ordinance grade steel URS suppressor are full-auto rated down to 10.5″ barrels are are designed to endure sustained strings of fire. 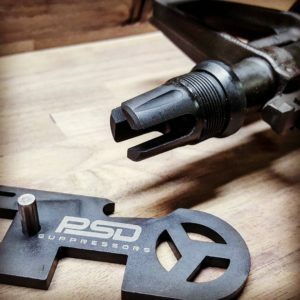 There are two ways you can attach a URS suppressor to the host firearm, direct thread (URS DT5) or utilizing PSDs URS taper mounts (URS Mk5) for quicker and more secure mounting when it will be taken on and off regularly. CHECK IT OUT IN SUPPRESSOR MAGAZINE, AND TACTICAL WEAPONS MAGAZINE!